We understand how frustrating finding the right insurance coverage for your specific needs can be. 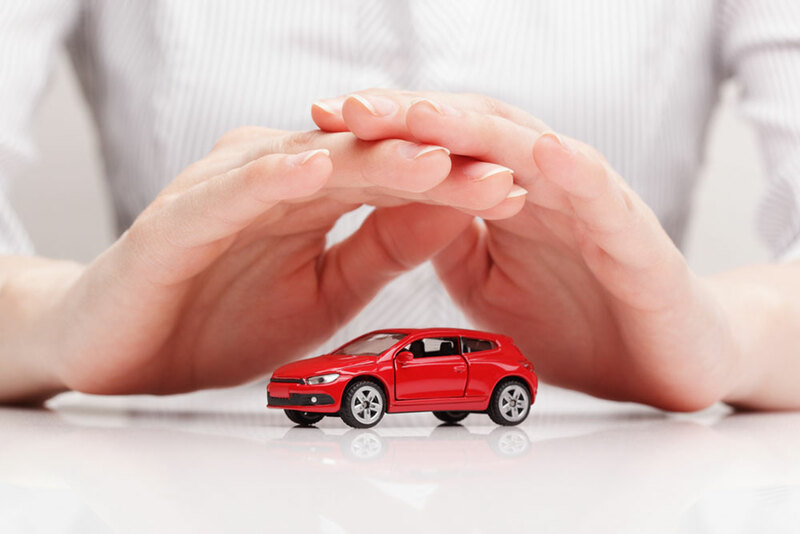 Our team of insurance specialists will work with you to find the best coverage for your particular needs. Smallwood Insurance offers a range of insurance policies that lets you manage any curve balls life throws at you. Your home is probably your largest financial asset. Our protection products protect many different aspects of your home such as the physical structure of your home, the belongings inside your home and the cost of medical expenses for a person injured on your property. Our coverages are more than just car insurance. We provide personalized help from expert agents with innovative tools to keep you, your occupants and vehicle safe with quality insurance coverage paired with great savings. protects your family and your legacy. 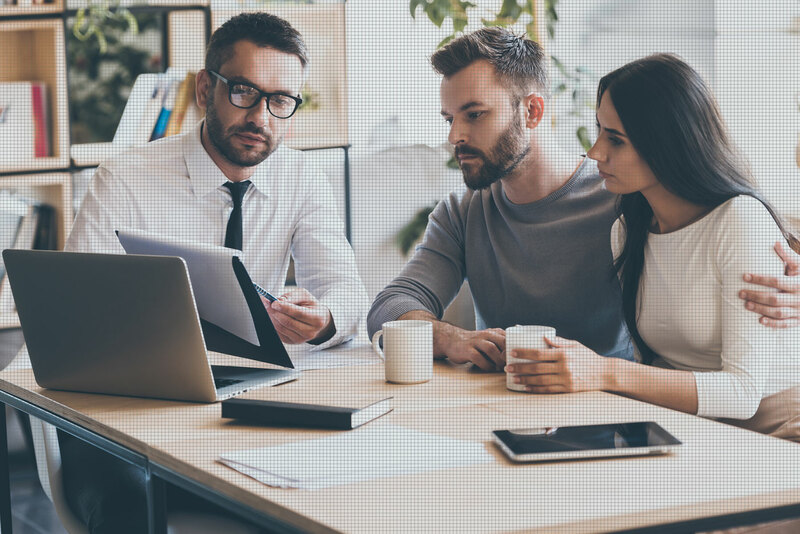 Our insurance coverages provide financial security, to protect those you love from medical bills, funeral costs, mortgage or rent, college tuition and many other living expenses. Our financial representatives can help you easily understand your options. 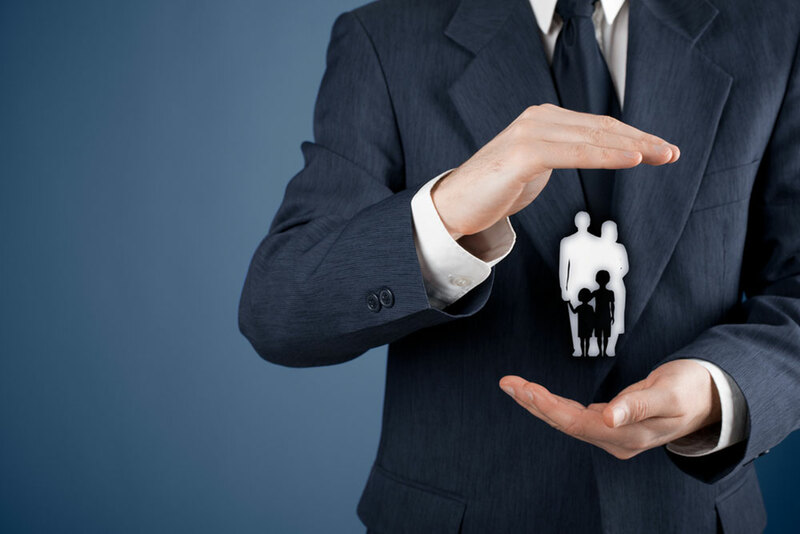 We offer a wide range of life insurance solutions, so you can choose a policy that works for you and your family. Find out if term life, universal life, or whole life insurance suits your needs and your budget. 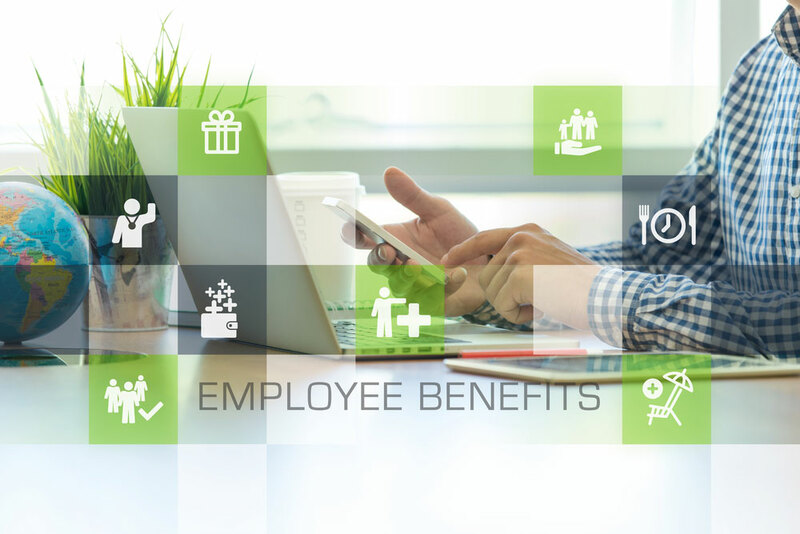 We are a leading provider of employee benefits, committed to delivering superior products and services with cutting-edge technology, exceptional customer service with personal and confidential claims administration. Smallwood Insurance offers insurance policies in the Baltimore and Washington Metropolitan areas. When you take advantage of our products, we make your experience a great one by providing caring, dedicated, knowledgeable, and professional customer service agents to talk with you. As your preferred insurance partner, we protect you from the uncertainties of life. Our lineup of insurance policies equips you with the financial coverage you or your family might need in trying times. If you have questions regarding our insurance products, feel free to speak with one of our insurance team members. We will guide you in obtaining the coverage that suits your unique situation.